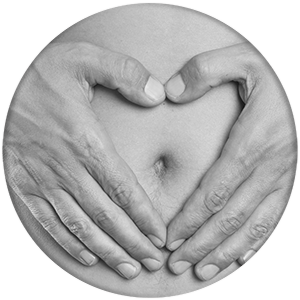 Come to Hydro Aesthetics for your Anti-ageing Treatments and Colonic Hydrotherapy in Essex. 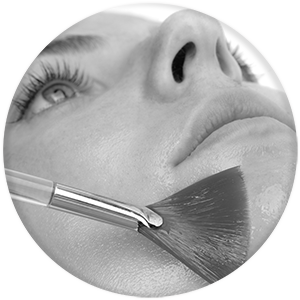 Hydro Aesthetics is a private fully licensed clinic, providing Non-Surgical treatments in the heart of Essex. 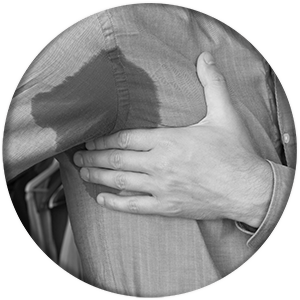 Offering professional high standards of patient care in a relaxed and friendly environment. 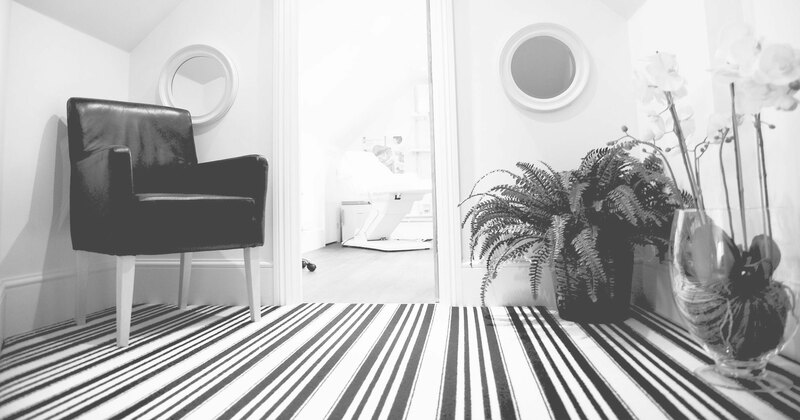 Hydro Aesthetics also provides Colonic Hydrotherapy treatments which may be used alone to improve your health and well-being or it may accompany up-to-date aesthetic procedures to enable you to look and feel your best. 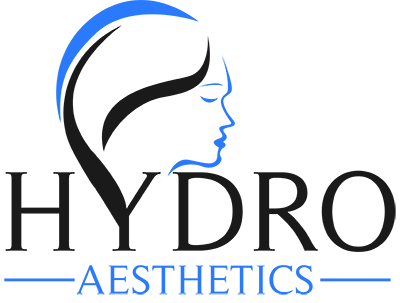 Save Face is a Professional Standards Authority register and is recognised by the Government, The Department of Health and NHS England. 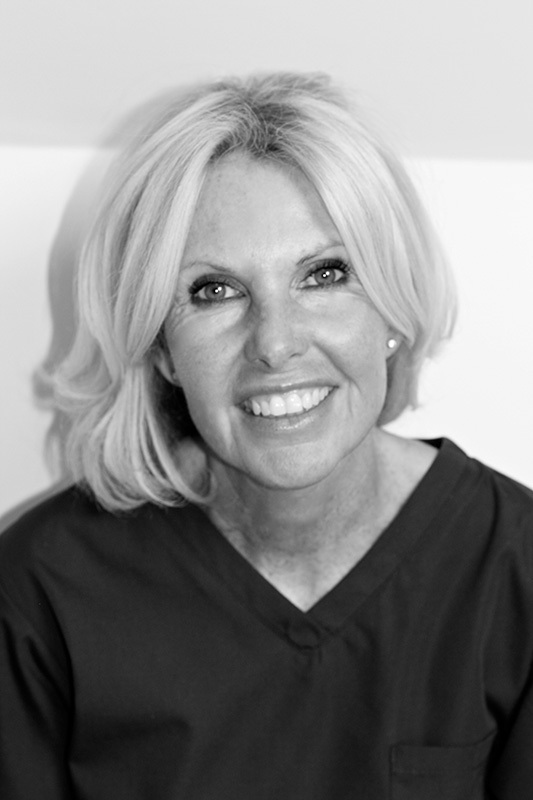 My name is Sue Gregory I am a qualified nurse with over 25 years’ experience. I am a qualified Independent Prescriber who has worked as a Clinical Nurse Specialist (CNS) in the NHS for over 15 years. 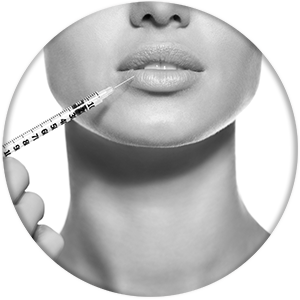 I am Harley Street trained in aesthetic medicine to an advanced level. I have provided my training certificates to demonstrate and reassure my clients of the extensive training I have undertaken. 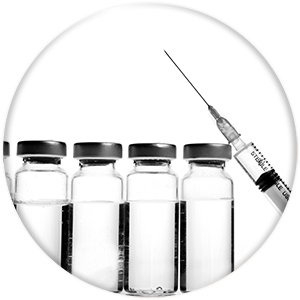 In addition to my qualifications, I am continually training and updating my practice to ensure my clients will feel confident that they are receiving the most up-to-date techniques and procedures and that I am prescribing the best pharmaceutical products on the market. 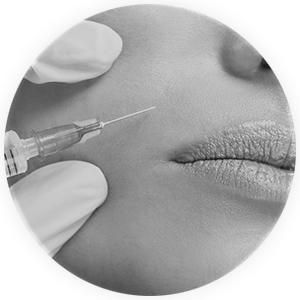 As an aesthetic practitioner I take immense pride in my work and the results I achieve. I always listen to my client’s needs. I am open and honest about the possible risks and disadvantages associated with therapies, so that decisions are based on balanced facts and appropriate information. 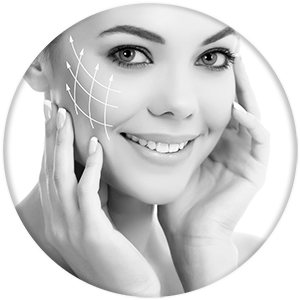 I recognize it is an enormous decision to undergo an aesthetic procedure with many mixed emotions; but a decision I am confident one will not regret making. 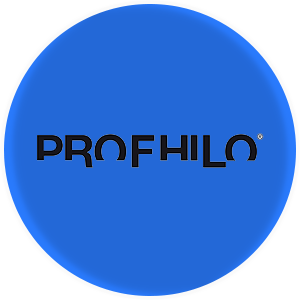 I feel passionate not only for aesthetic procedures and the results that may be achieved, but also for the alternative use of colonic hydrotherapy. I believe that our internal health is a reflection of our external euphoria and either together or as a stand-alone treatment it enables us the opportunity to age well as we progress into our advancing years. I am registered with the Nursing Midwifery council (NMC PIN No. 92J1552E), the Royal College of Nursing (RCN), a member of the British Association of Cosmetic Nurses (BACN) and the Association of Colonic Hydrotherapists (ARCH). 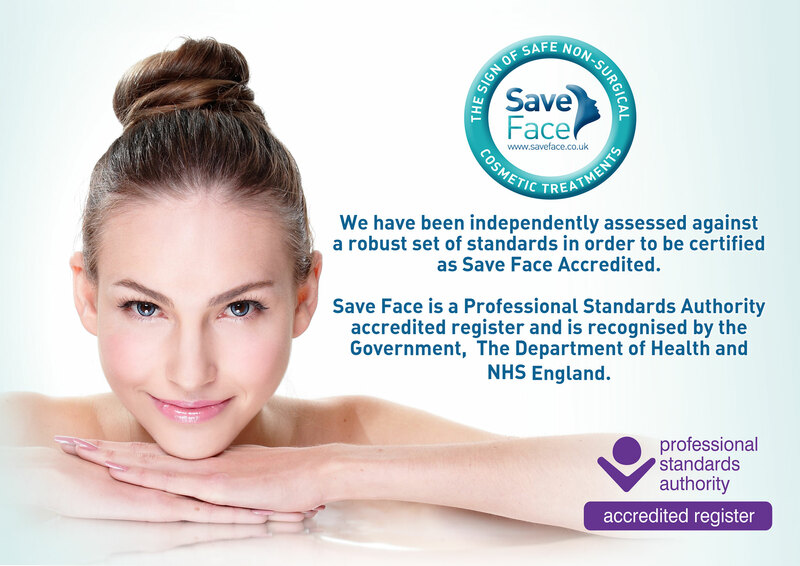 I am also accredited with Save Face (www.saveface.co.uk) a registered agency who ensures all its practitioners meet best practice standards and are compliant with national regulations.